An F-14 A Tomcat of VF-84 “Jolly Rogers”, U.S. Navy, late ’70s. 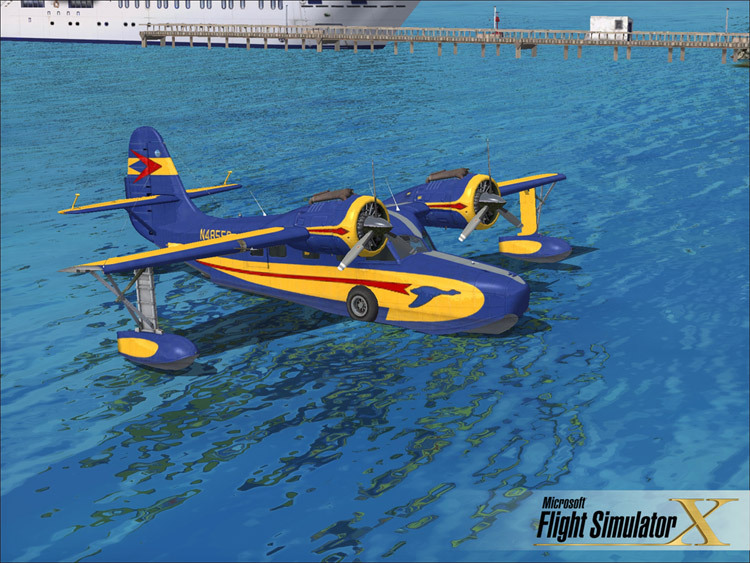 This version includes more realistic gauges, transparent canopy, textured interiors and enhanced dynamics. Reworked over a FSFS model by Kazuo Saido, soundwork by Aaron Swindle. Model rework, textures, panel, flight dynamics by Dino Cattaneo.